…because not everyone is lucky enough to have a fancy schmancy Creative shop dreaming up the big ideas for them. 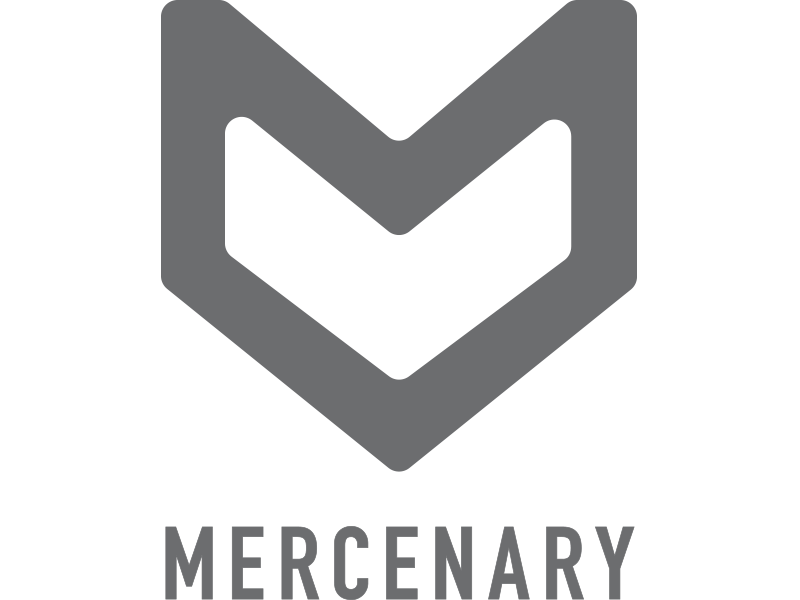 We hobnob with Mercenary LA, a nimble creative corps with heaps of experience building Brands from the ground up. Together, there’s nothing we can’t (help) dream up and bring to life for your agency or brand.